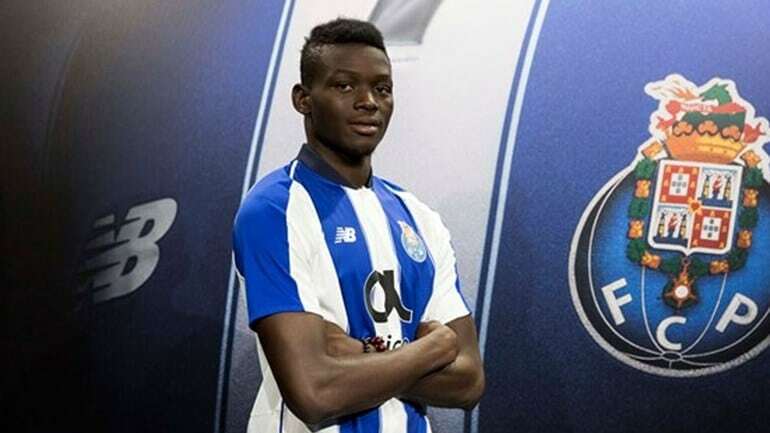 Portuguese giants FC Porto have signed Chadian forward Marius Mouandilmadji from Cameroon champions Coton Sport on a four-year-deal. Marius, 20, was the leading top scorer in the recently concluded Cameroon’s top division with 18 goals as Coton bagged a record 15th title. “Porto is a great club. Many great players have passed through here and they have a great coach, Sergio Conceicao. It was one of the reasons I came here,” Marius said. Porto is home to another former Coton striker Vincent Aboubakar of Cameroon, who was the club’s top scorer last season. Marius was guarded with his expectations only pledging to work hard on the pitch. “To the fans I do not want to promise much at this point, I’d rather face the challenge ahead, work and ensure that it can show on the pitch. I want to adapt myself and then grow in the team,” he added.